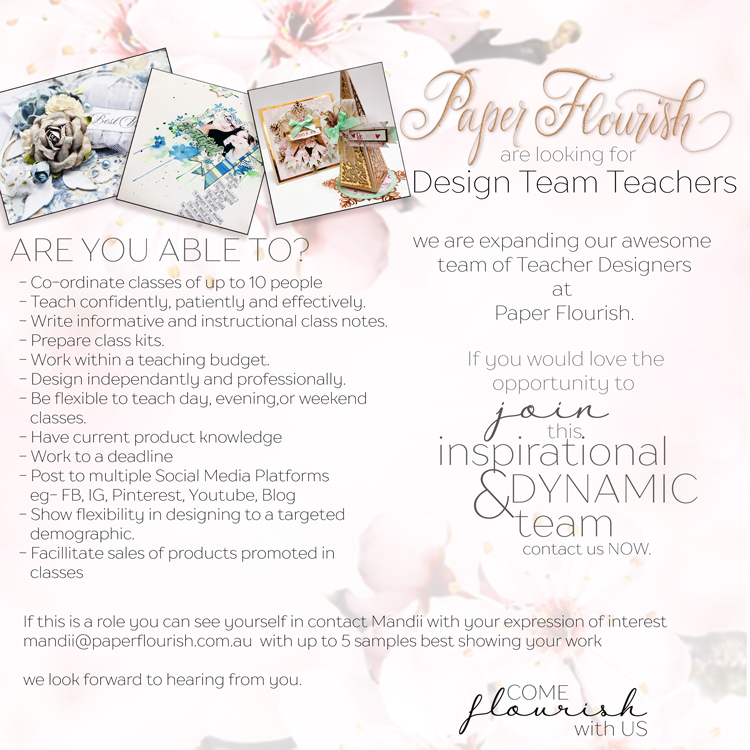 Not gonna lie - It is a little cold and miserable out there today, but the sun is shining inside Paper Flourish! As always, we thank you all so much for supporting our little store, and we look forward to seeing you either instore or online really soon! 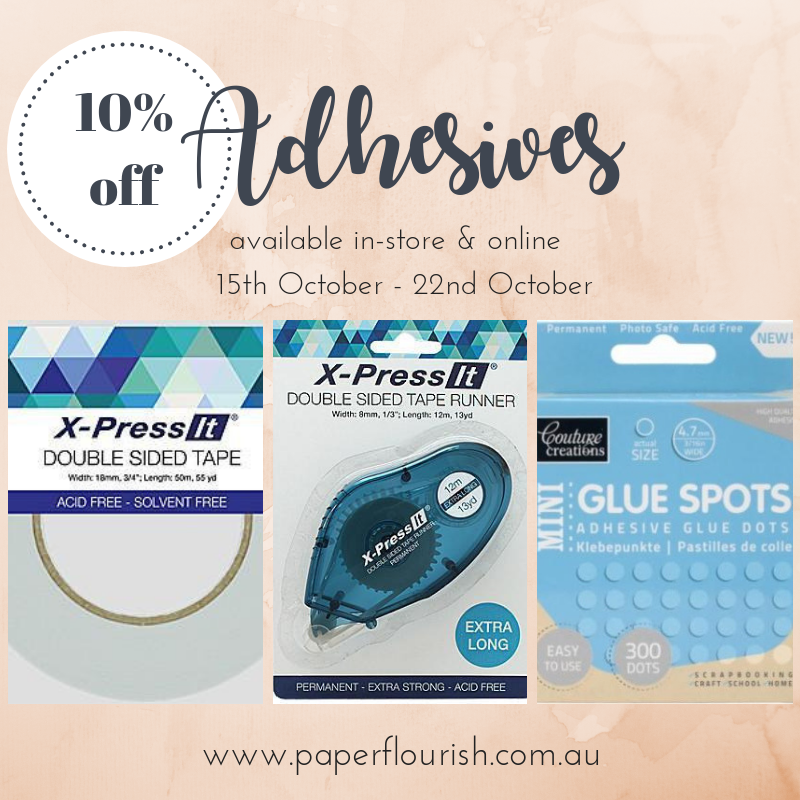 This weeks promotion is 10% off adhesives! 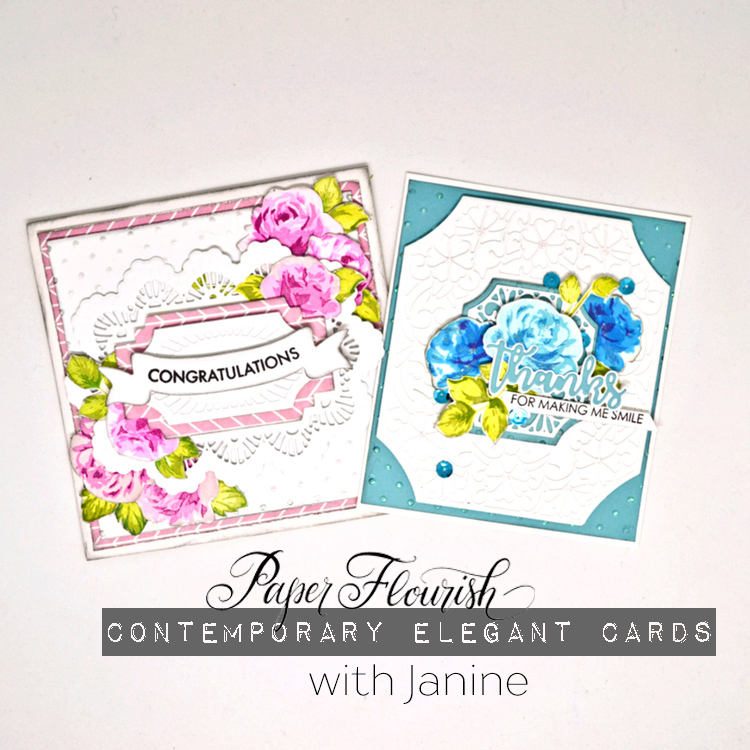 Prima Concentrated Liquid Watercolor range. 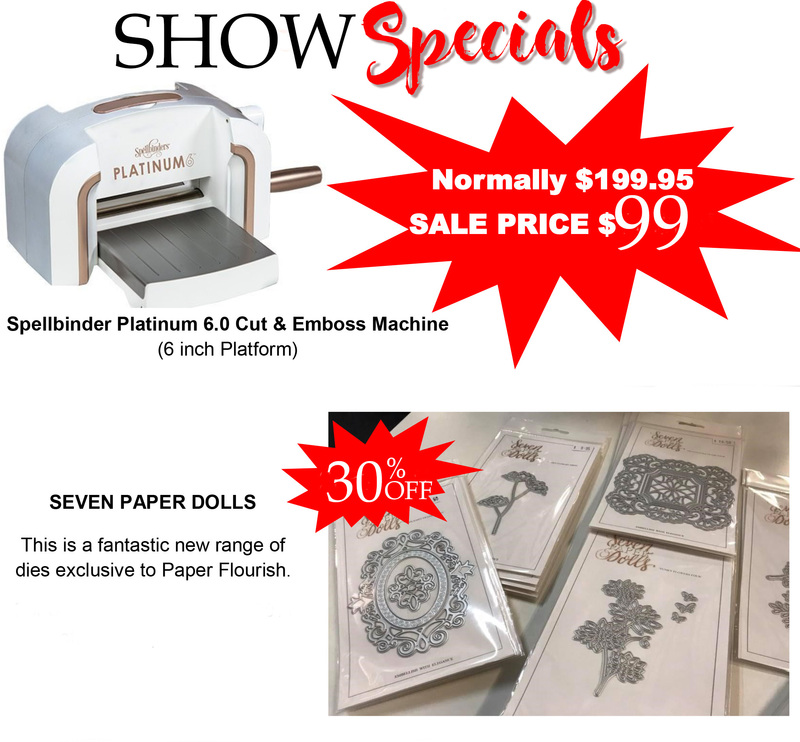 Paper Flourish is heading to the Mt Gambier Show! Our Mobile store is fully stocked and ready to go! YAY!!! 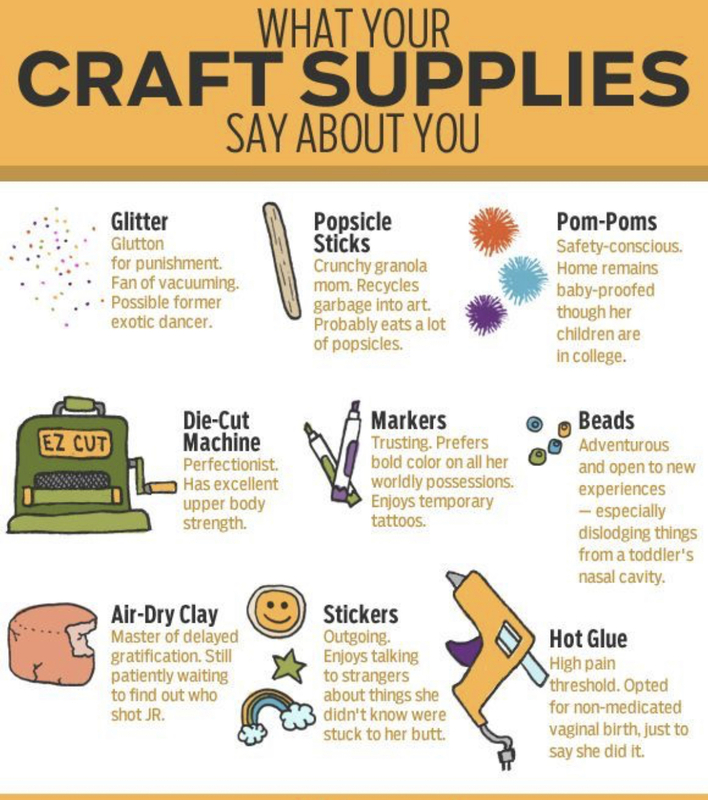 We all need adhesives, and when they are on sale, one should stock up! We have a huge range of adhesives available on shelf. A big variety of all different kinds too, which is wonderful. We are spoilt for choice! 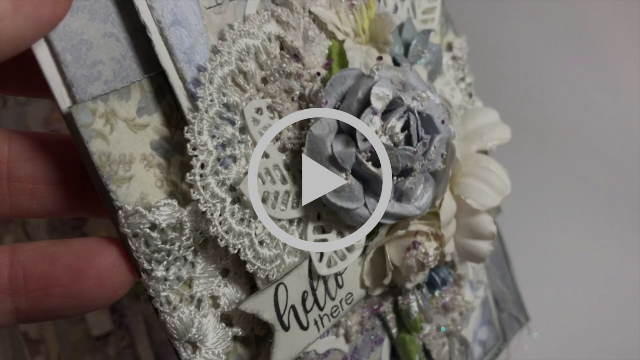 There area few main types of adhesives- meaning you have choice for what is best to use for different projects and adhering different surfaces. Most know their favourites, but if you don't, ask us in-store and we can give you some advice! 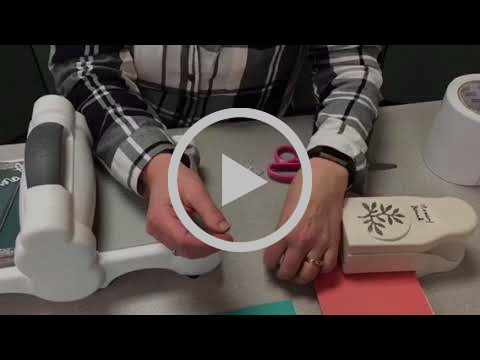 Tapes and Tape Runners, ATG gun, double sided, dot runners, repositionable, red line tapes, Foam tapes....it goes on...and on! 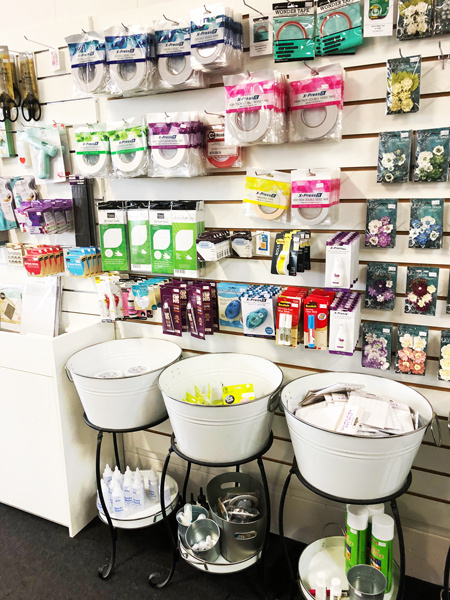 All of these adhesives are dry, which means it won't make your paper warp, it is usually a nice strong bond....though not all tapes ARE strong (but sometimes that just means they are repositionable) Look for one that is strong, with a long lasting bond. 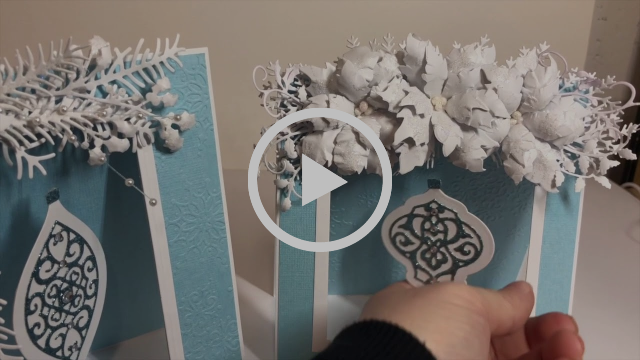 BEST FOR- Strong bonds, flowers, metal embellishments, chipboard, heavy paper, card or chipboard, wood. These types have super strong bonds, and are glossy, meaning they make awesome glossy finishes when used as a sealant or finish, on top of surfaces, as well as being good for adhering things down really well. We have a couple of versions in store but our favourite one is the NUVO Crystal Glaze. It clogs less, does not yellow and has a nice consistency for self leveling when using it to gloss your embellishments. 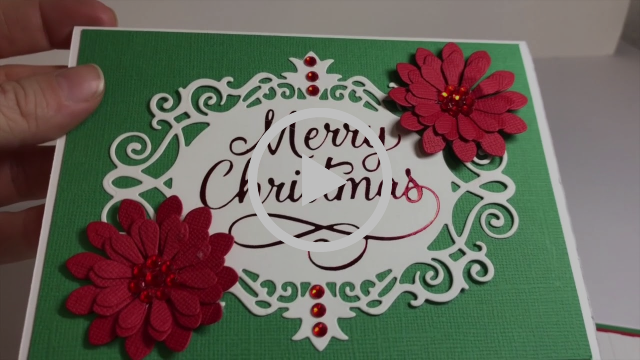 Here is a run down on using Diecut'n Bond Tape. 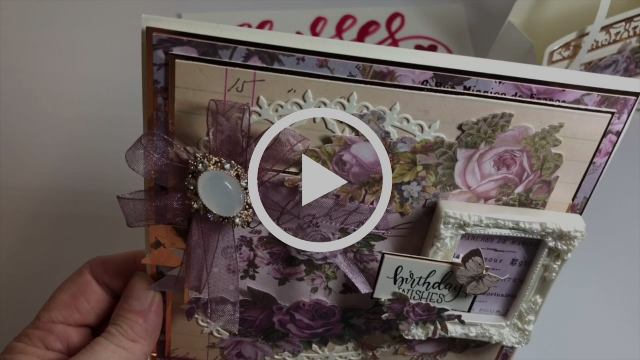 A HUGE timesaver for die cuts!! !